We want all of the employees of Ledgestone and its managed locations to share and understand our values so well that if all employee handbooks were removed, our hospitality company values and service culture would remain intact for delivering the best hospitality services possible. We greet every customer, every time with a warm smile and sincere welcome. We empower our staff members to identify, prevent and resolve problems. Whenever possible, we accompany guests to locations rather than provide directions. Each of us stops our normal duties and takes ownership of any problem presented to us. 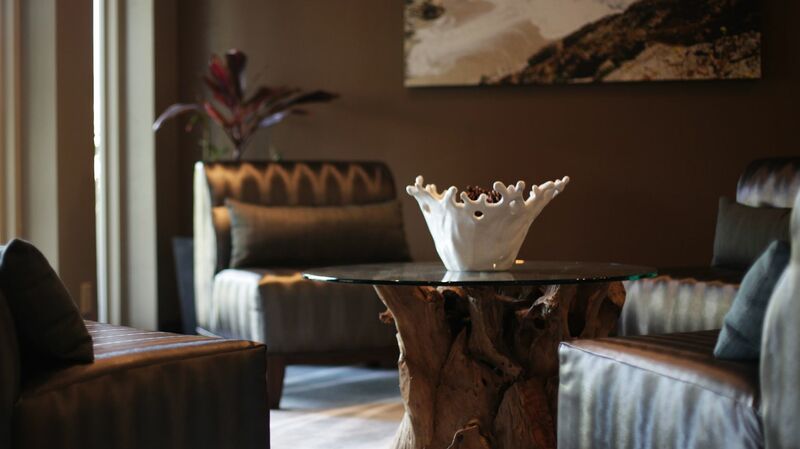 We anticipate the needs of our guests and "look" for ways to exceed expectations. We seek both the anticipated and unanticipated needs of our guests and customers. We look for ways to continually improve with everything we do. Treat fellow coworkers with the same respect you expect and deserve. Keep negativity out of the operations and company. Avoid conflicts of interest at all times. We respect diversity and embrace the differences between team members, customers and communities. We value and reward honest and open-door communication practices. We are all ambassadors for Ledgestone Hospitality speaking well of the organization throughout the community. Follow not only the law but also the intent and spirit of the law. We all lead by example from the top of the company throughout the entire organization. We incorporate attitudes and practices such that each of us becomes the kind of person others will follow and emulate. Ledgestone empowers and encourages all stakeholders to involve themselves in the policies and planning of work that involves them. We strongly encourage employee contributions that improve our organization. Much like the lives we live are the lives we create, the company we operate is also the company we create.